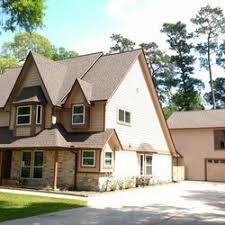 Searching for the right roofing contractors in Sugar Land TX, that offers the best quality services can be quite a challenging task. If you are looking for expert roofers, installers, artisans, technicians, and project managers, then you can always turn to Elevation Roofing. 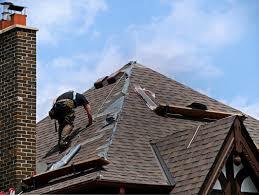 We can easily provide you of roofing services and highly-qualified team of experts to take care of any of your home improvement needs and property improvement requirements. Tell us what you want for your home or business, and we will do our best to give you the best quality residential and commercial services. 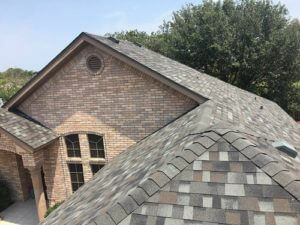 The services we offer are tailored to meet your individual and unique roofing needs, and you are guaranteed that all of our materials and products are of the highest quality. We only make use of industry-leading brands to guarantee not just beauty but also longevity. Beyond our products and materials, every single one of our personnel is also given the necessary up-skill training and seminar in order to complement the equipment, products, and materials we use. The extensive training they undergo is also intended for their skills and knowledge to be applicable to any project and in consonance with the safety standards and local building code & permits of Sugar Land, TX. 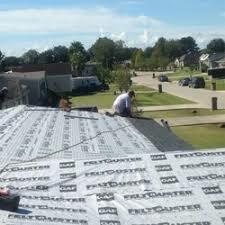 Elevation Roofing & Construction Of Sugar Land is cognizant to the fact that your home is an indispensable element in your home or business. This external component is not only responsible for the protection of your person, but it is also responsible for the preservation of your building structure from elements like ultraviolet radiation and moisture, which causes water damages and other structural deterioration. Whether you are in need of a roof repair, replacement, roof maintenance, or any other essential needs you may have, you can always turn to us for expert solutions. We consistently provide these core services to residential and commercial property owners in order to ensure that every residential and commercial building in Fort Bend County. 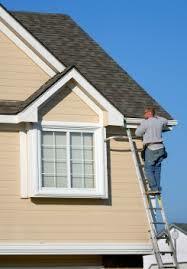 will have the opportunity to maintain the appearance of their roofing and other exterior components. Apart from our core services that include but not limited to repair, installation, replacement, and maintenance, there are still other services we offer. From the residential to commercial, fixing and installing your gutters, siding, and even remodeling of residential properties, we are more than willing to help. Contact us today to know more of our services and for a free consultation! Sugar Land is one of the cities of Fort Bend County, Texas and is situated at the southwest portion of the Houston–The Woodlands-Sugar Land metropolitan area. Dubbed as the sweetest city in Texas, Sugar Land got its moniker for being the home of the Imperial Sugar Company. The sugar industry in the area has a rich history that can be traced back to the 19th century. The agriculture industry of Sugar Land found its strength in sugarcane production, which was greatly enhanced by the coming of the first American settlers. It was in 1908 that the established sugarcane refinery was purchased by the Imperial Sugar Company. 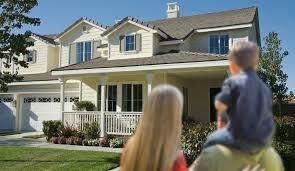 It was from such purchase that the approximately 88 square kilometer area started to develop drastically. Since 1959, the years Sugar Land was incorporated as a city, residents and business owners started to thrive in a master-planned community, equipped with parks and various recreational facilities. 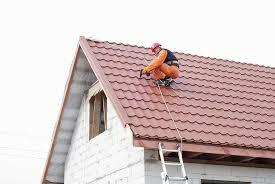 With the continuous improvement of the city, the necessity of a professional roofing contractor has also been felt. The need to address roofing issues and concern, such as repair, maintenance, and replacement, for both residential and commercial properties became very obvious with the growth and development of the city.